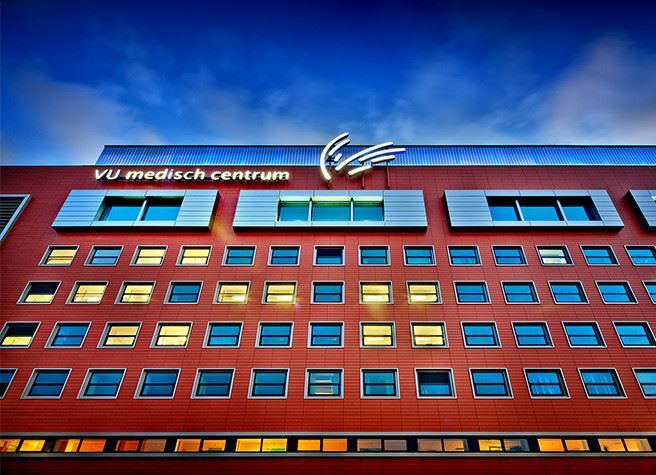 VUmc is one of the eight academic medical centres (abbreviated as UMC in Dutch) in the Netherlands and the core tasks are patient care, scientific research and education & training programmes. 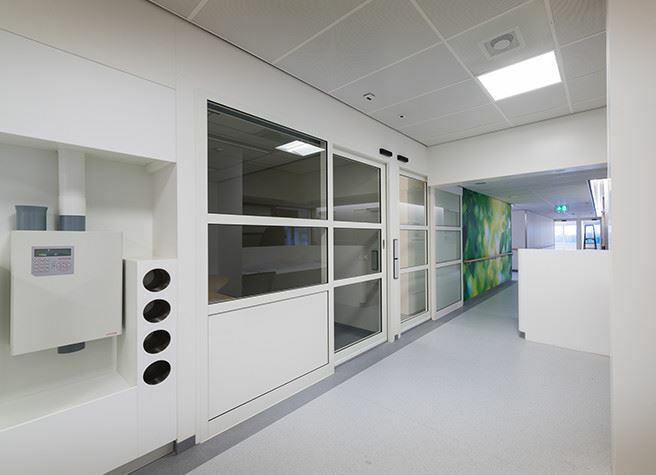 In the coronary care unit (CCU) of the VUmc, patients are treated with all kinds of heart defects; such as severe arrhythmia, myocardial infarction, severe heart failure or patients awaiting open heart surgery. 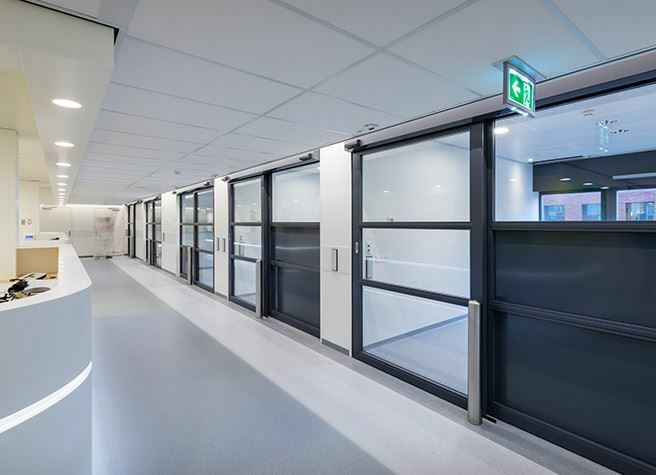 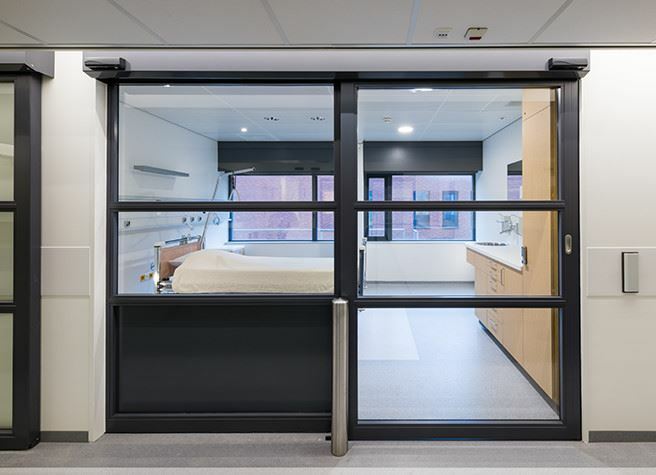 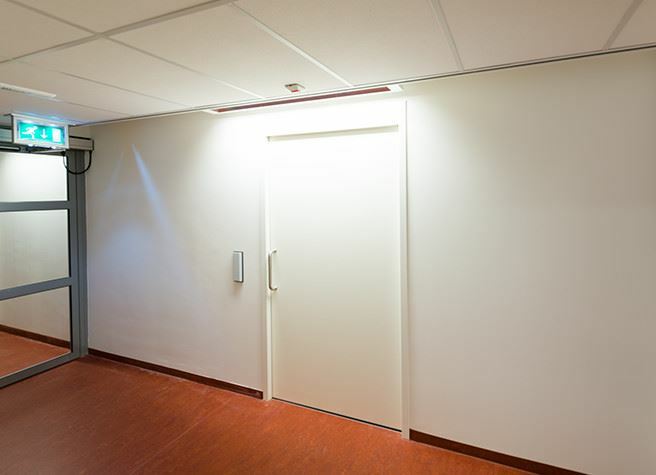 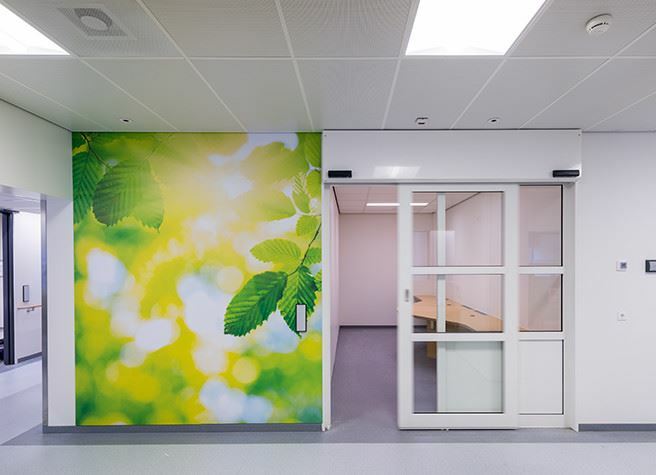 For the wards coronary care unit (CCU), cardiac emergency care (EEH) and outpatient treatment, Metaflex has provided 30 sliding doors. 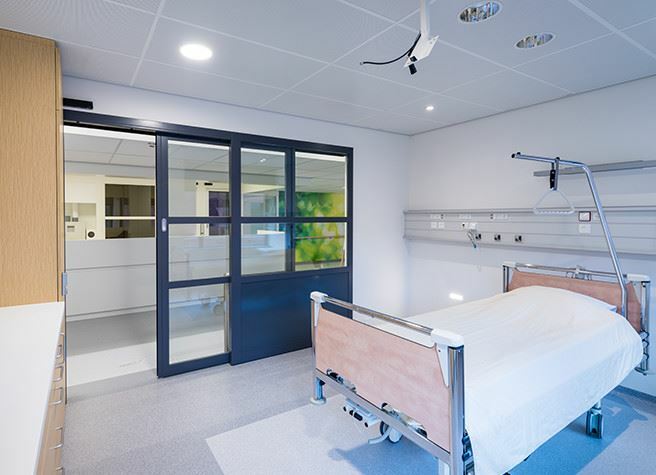 The door types Metaflex Medicare, Metaflex Solide and Metaflex Glass have been used.